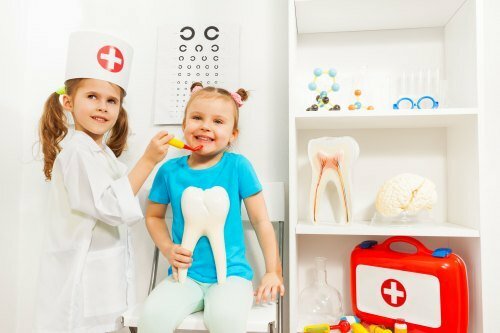 Free dental screening will be available for children, 12 months to 18 years of age, from 9 am to noon on Friday, April 19 at the Fort Bend Children's Discovery Center. - Participants must be in line by 11 am to ensure onsite registration. I am too. But why don't they ever do this for old ladies? @SugarLandDotCom : Very nice they are providing this free service to children in need. What a great partnership!